According to the National Association for Gifted Children, giftedness occurs when a child's ability is significantly above the norm for their age. 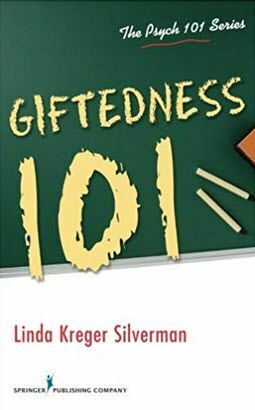 Giftedness may manifest in one or more domains such as: intellectual, creative, artistic, leadership, or in a specific academic field such as language arts, mathematics or science. In addition to giftedness, children may also experience a disability (such as autism spectrum disorder, ADHD or mental illness). 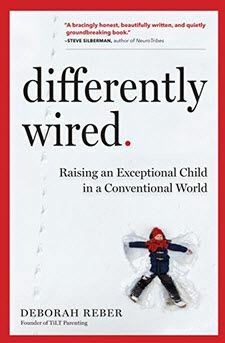 These children are often called "twice-exceptional" (2e) learners. 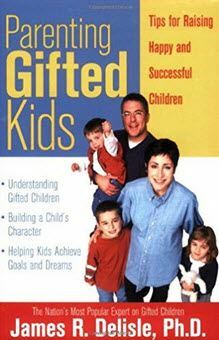 This page will acquaint you with some of the resources available for families who have a concern about a gifted or twice-exceptional child. In each case, we've taken the top four resources recommended by local experts in the field to help you get started. Additional resources may be found by using the View More links that follow each section. Families who are just beginning to explore a concern about a gifted child may benefit from Connecting for Kids' Empower the Parent program. This step-by-step resource shows you how to get started finding help for your child. We also encourage residents of the Connecting for Kids service area to contact us for personalized support. 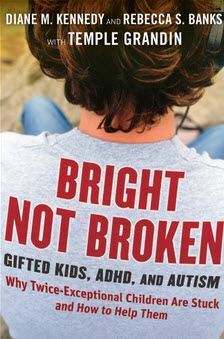 In addition to the recommended organizations above, there are a number of other organizations who offer support to families with a gifted or twice-exceptional child.